With the Galaxy S9 and Galaxy Note 9 Android Pie updates nearly done and dusted, we can look forward to the Pie update for cheaper and older devices in the coming months. 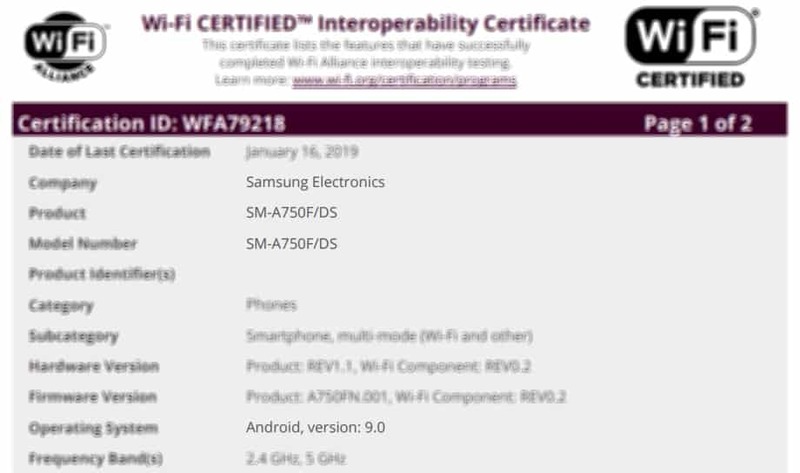 Samsung started working on Pie for the Galaxy A series quite early on, and the Galaxy A device – the Galaxy A7 (2018) – that may be the first to get the update has now been certified by the Wi-Fi Alliance with Android 9 Pie on-board. This puts the Galaxy A7 (2018) a step closer to the official update, which is scheduled for April according to Samsung’s roadmap. 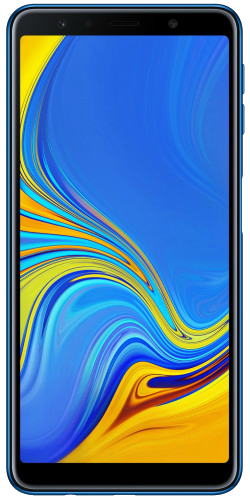 How do we know the Galaxy A7 (2018) will be the first to get Pie and not another Galaxy A smartphone? Well, there are no guarantees, but the A7 (2018) was the first to be spotted with a test Pie firmware, which is a pretty solid hint. That said, Samsung is also aiming for an April release of Pie for a number of other Galaxy A series phones in some markets, so the A7 (2018) probably won’t have exclusive access to the new version of Android for long. Of course, Samsung’s roadmaps and schedules can change, so it’s best to remain a bit skeptical until the update actually starts rolling out. There won’t be an Android Pie beta program for the Galaxy A smartphones, but they are sure to get Samsung’s new One UI skin and some of the features that accompany it.